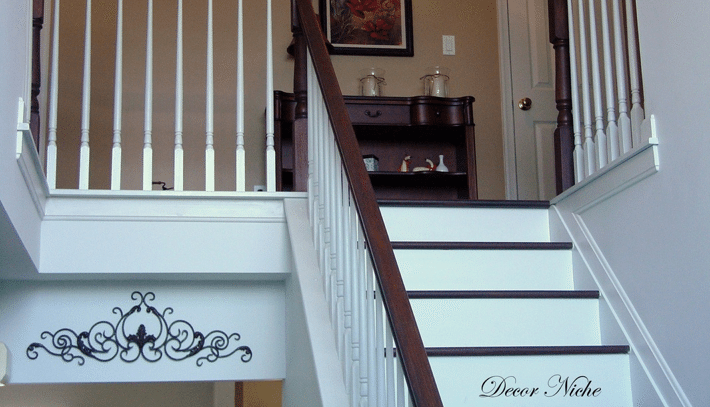 Please welcome Sherry from the Decor Niche! Look at this awesome desk makeover! 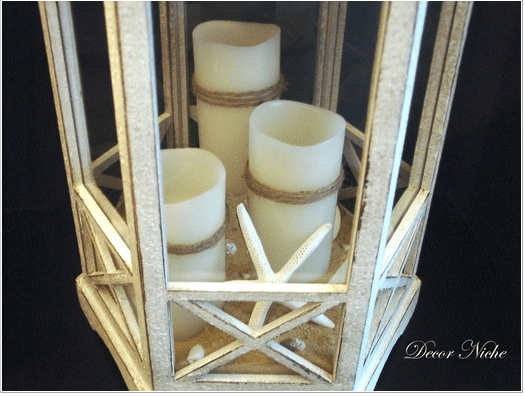 From a plain lantern to a beautiful beach accent! You have to go see the before on these stairs! Decor Niche is my Newbie in the Spotlight this week! Sherry please grab this button and place it on your sidebar! 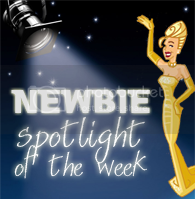 Please check out all the other Newbie’s in the Spotlight for this week! Next week Debbiedoo’s is hosting a copy cat party! for my previous Copies click here. I hope you’ll join in Debbie’s fun party! Such a great feature, Debbie … I’ll be sure to visit! Thanks so much for introducing us to a new blogger! I am off to say hello! Thanks Debbie 🙂 I’m on my way to her blog! Happy Thursday to you. Amazing! Heading over to check her out! For goodness sakes…is there anything she can’t do? My goodness she is a DIY Rock Star!! Love every thing up there and I can’t wait to go check her blog out! Thank you for sharing this talented blogger Debbie!! Watch out Sherry..Jen is on her way!! Oh Debbie! I love this spotlight, she sure is talented. Thanks so much for sharing the spotlight. Great choice, Debbie. I’ll go over & check her out.